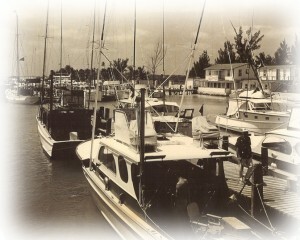 Welcome to Brown's Marina in Bimini, Bahamas. Your marina in Bimini! 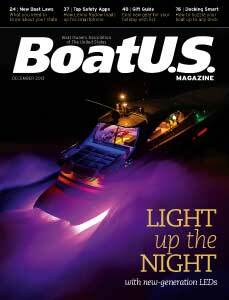 Jan. 2014 Check out the latest article on Browns Marina in the December 2013 issue of Boat US Magazine! Browns Marina is a private marina with coded gate access, 24 hour security and slips to 150 feet. We have competitive rates & the best location in the Bimini Islands! Long Term Slip Rentals are available. Contact Us! Contact the marina today! Dock your boat in the middle of all the action at a landmark legacy in Bimini with top quality docks! Special pricing and air transportation arrangements are available for long term slip rentals – keep your boat at Browns Marina in Bimini and ride over on the ferry or a seaplane which both “dock within a block”. You can keep an eye on your boat (and enjoy the view) through our web cam (coming 2013). 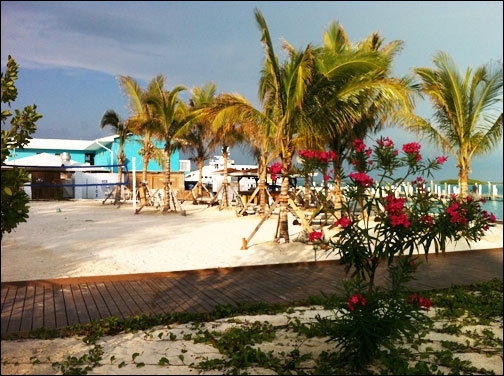 Save fuel, time and money and spend more time enjoying the Bahamas!